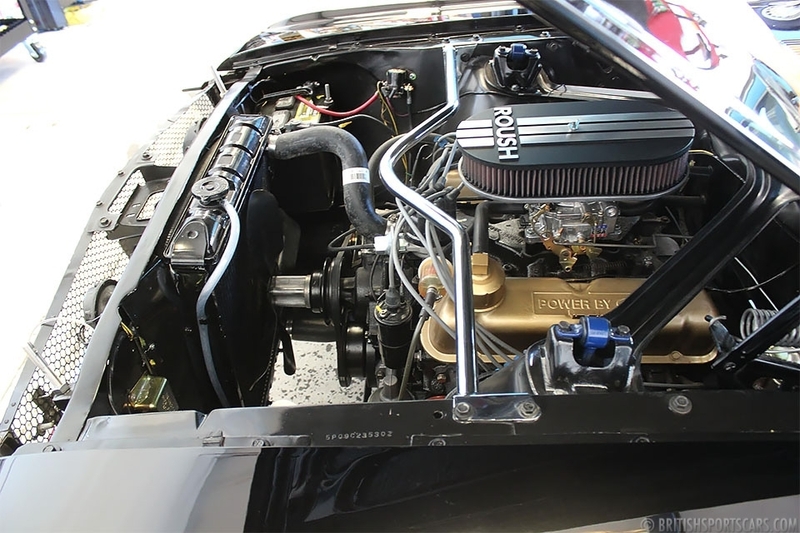 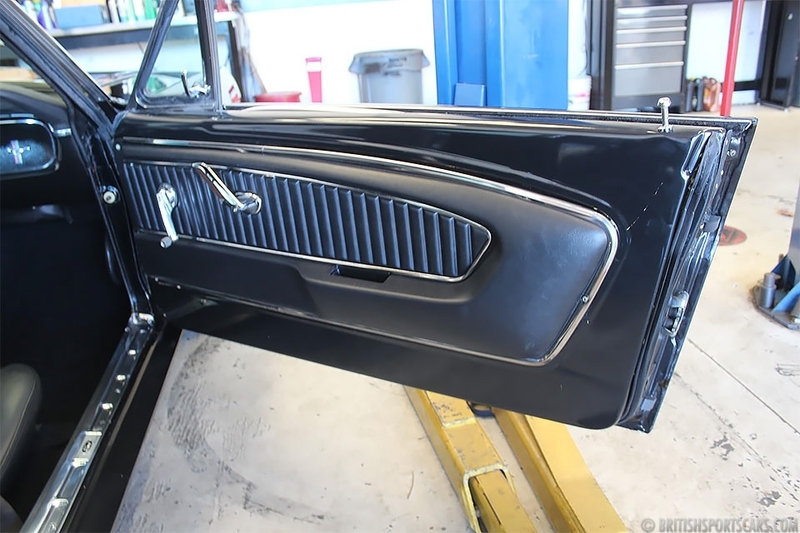 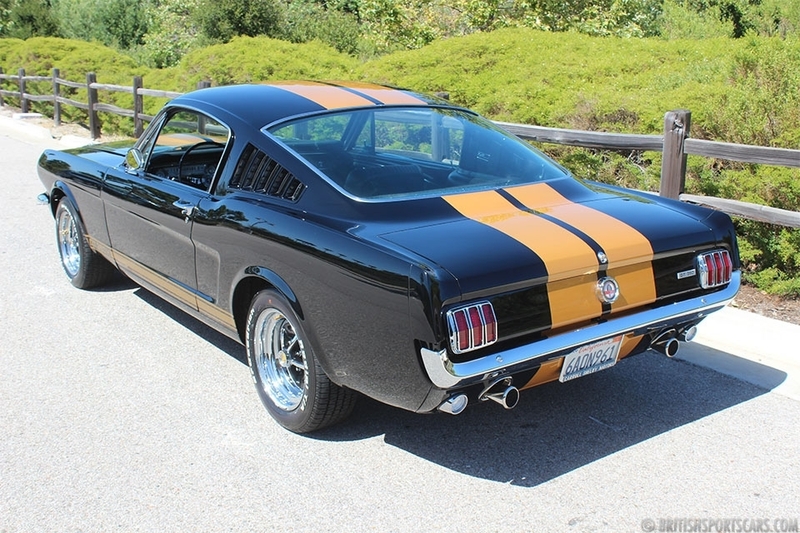 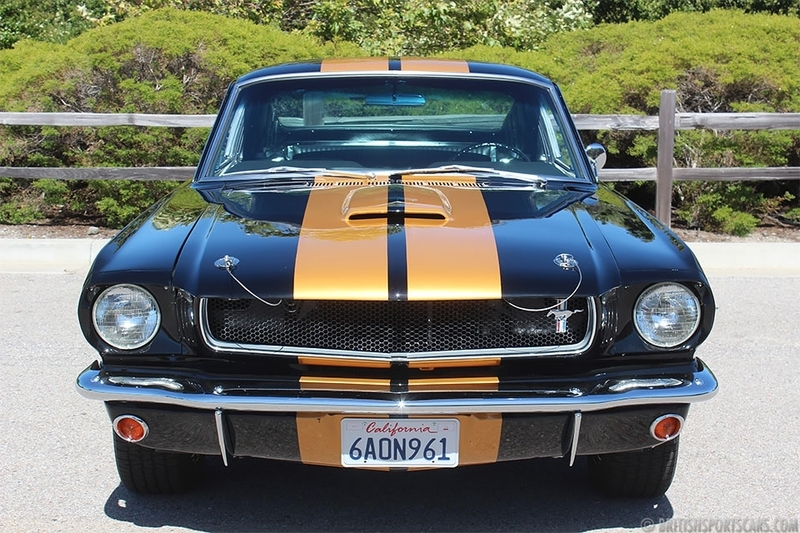 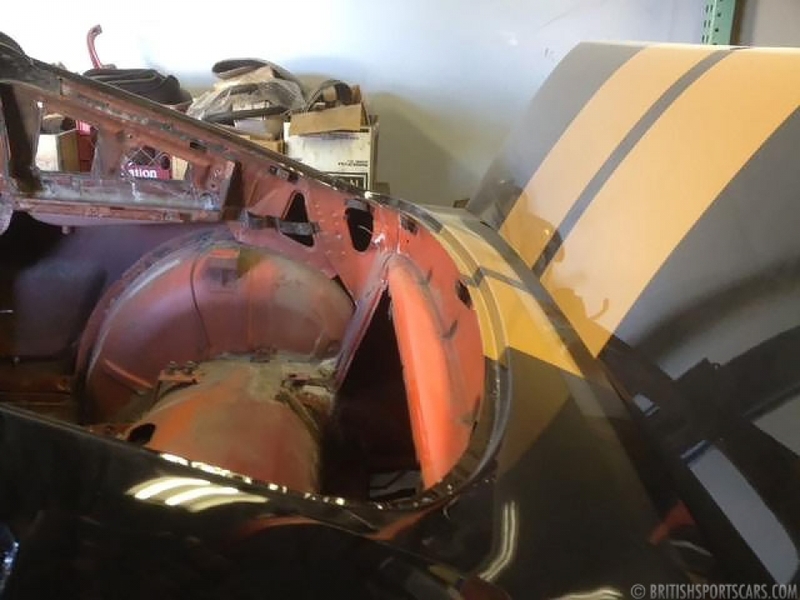 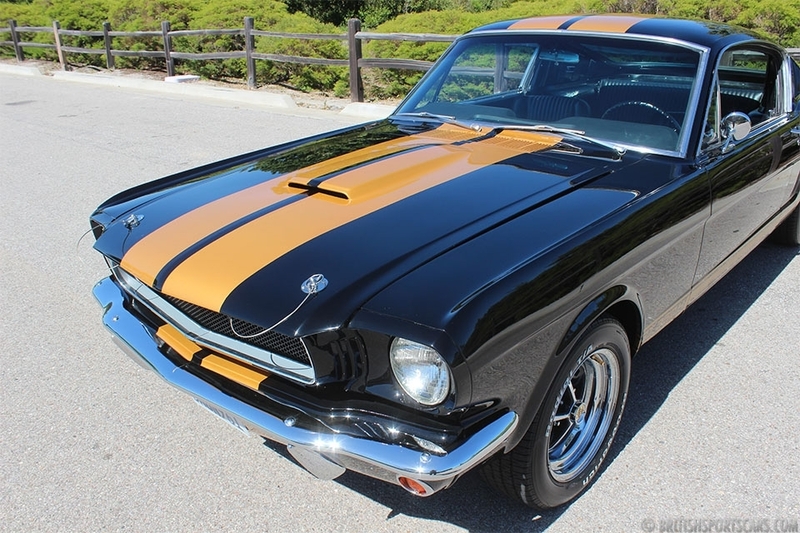 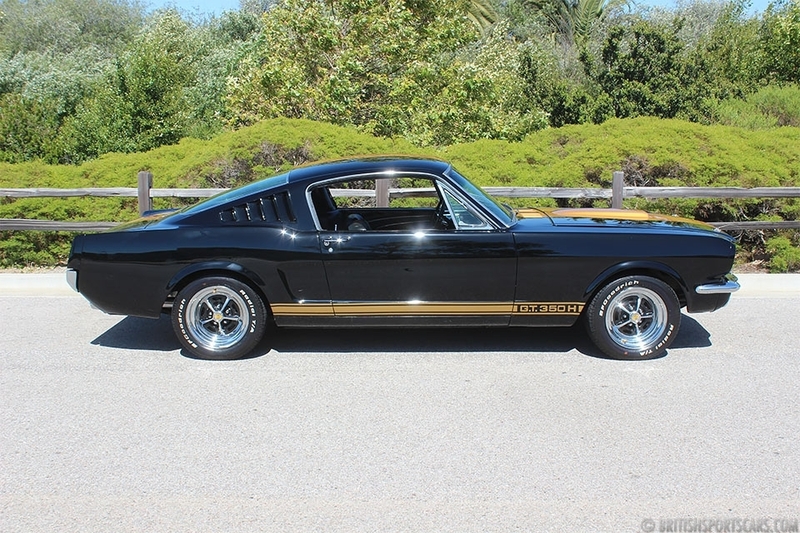 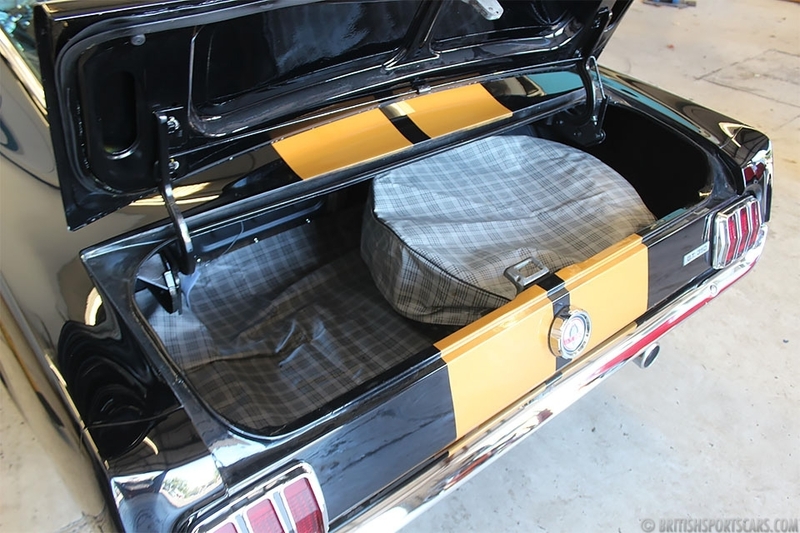 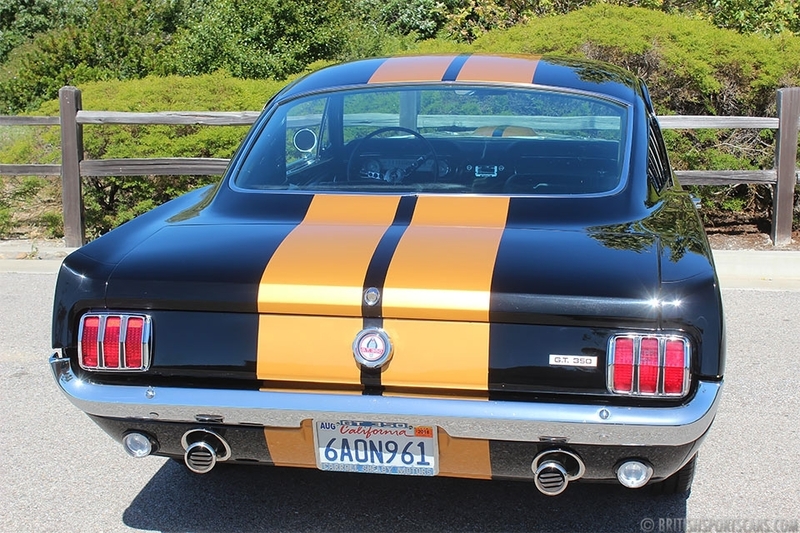 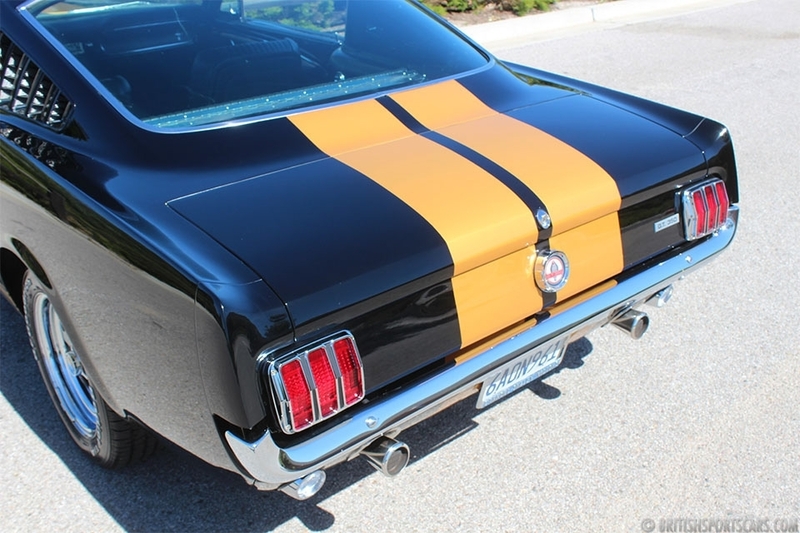 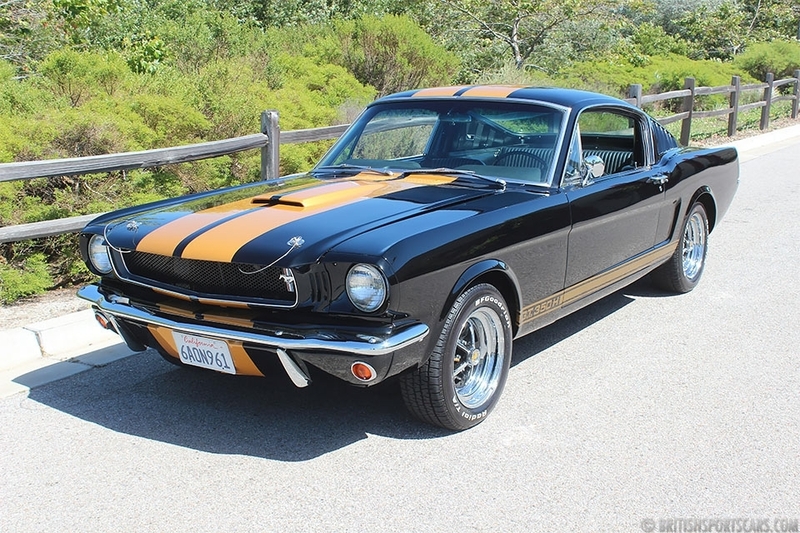 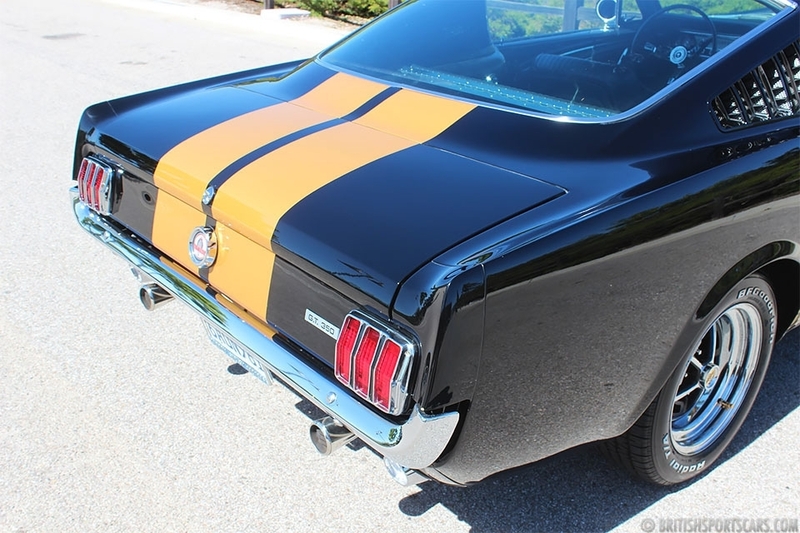 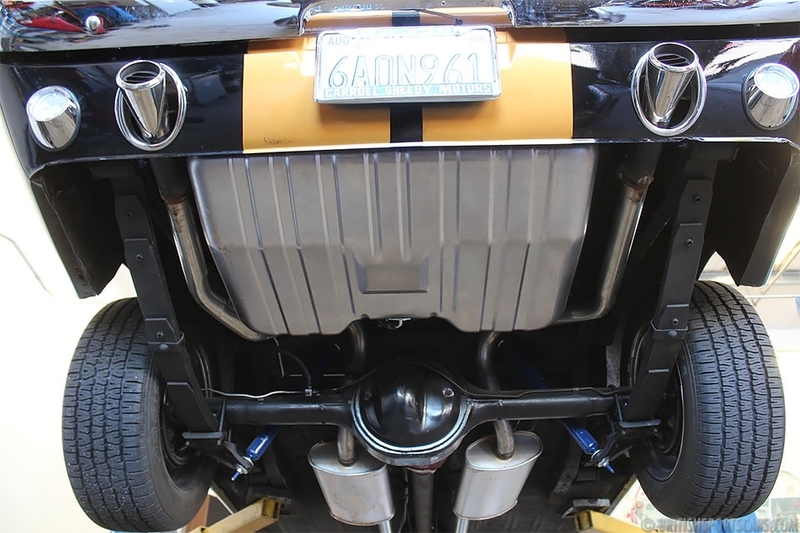 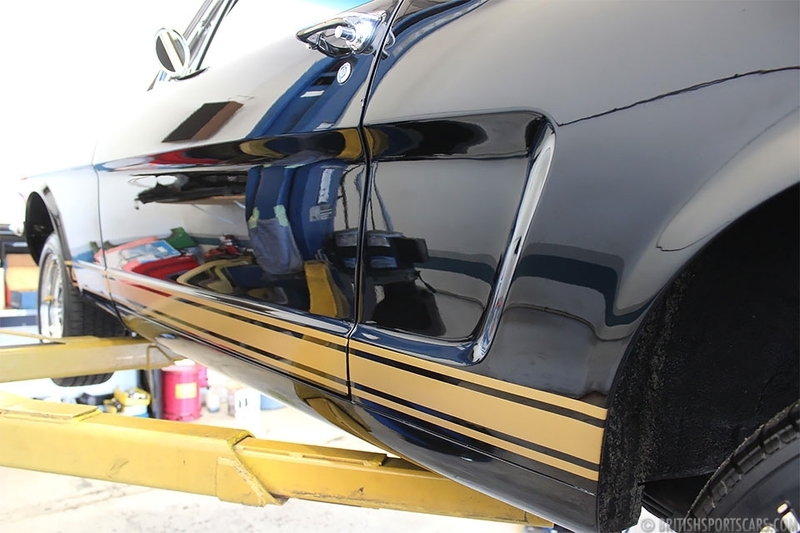 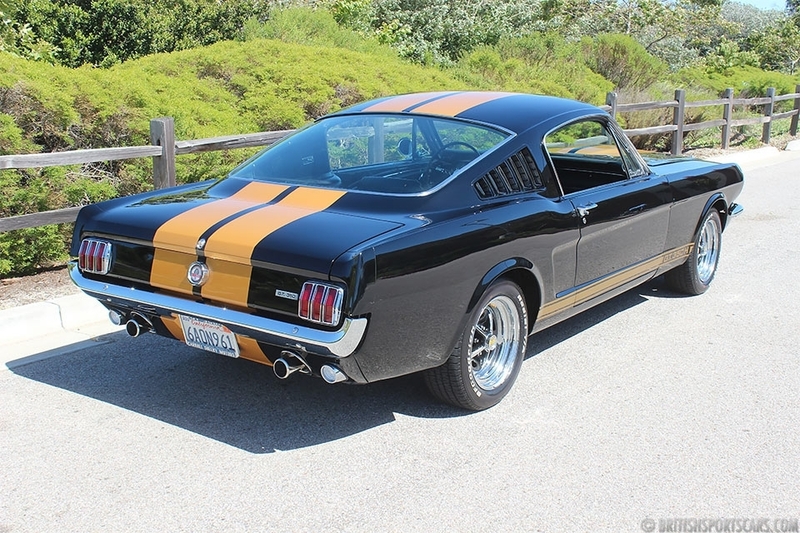 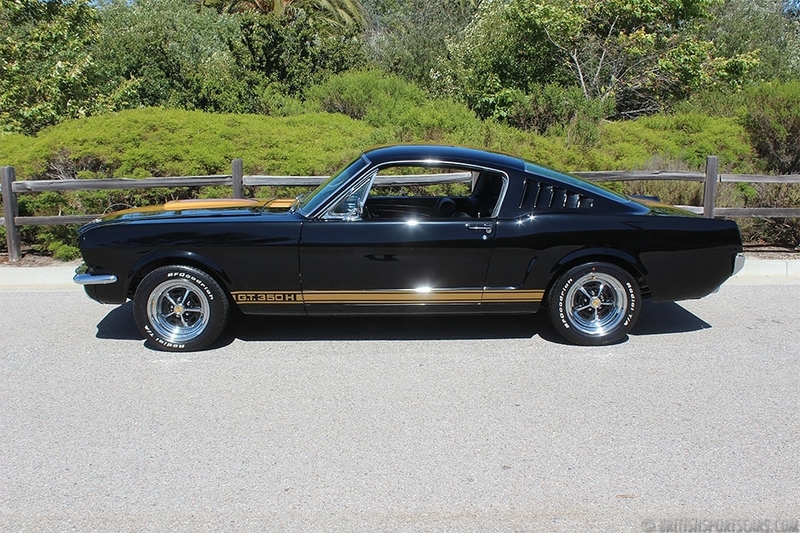 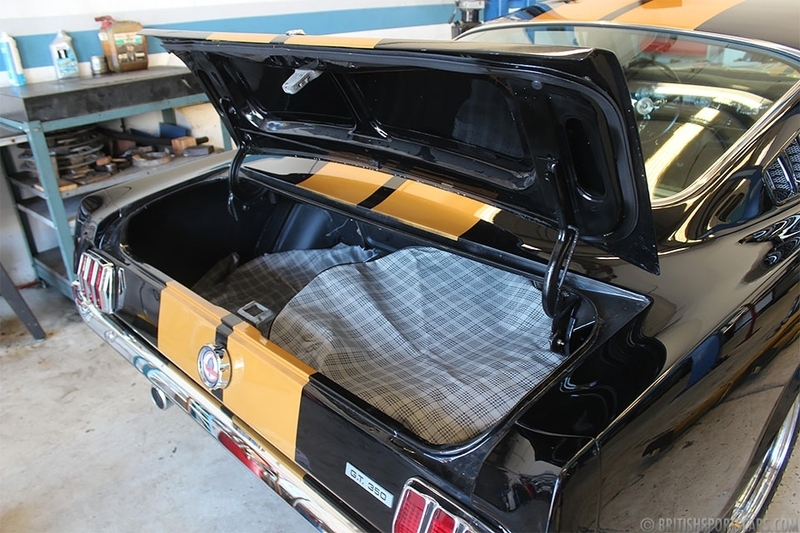 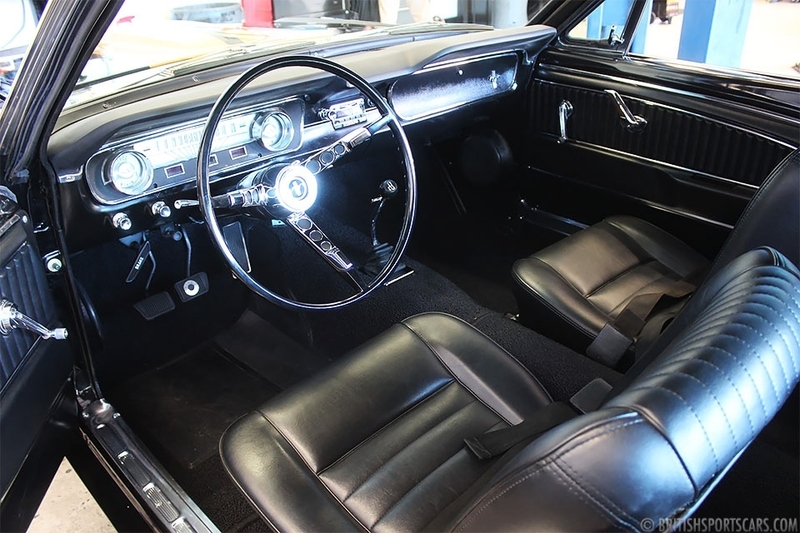 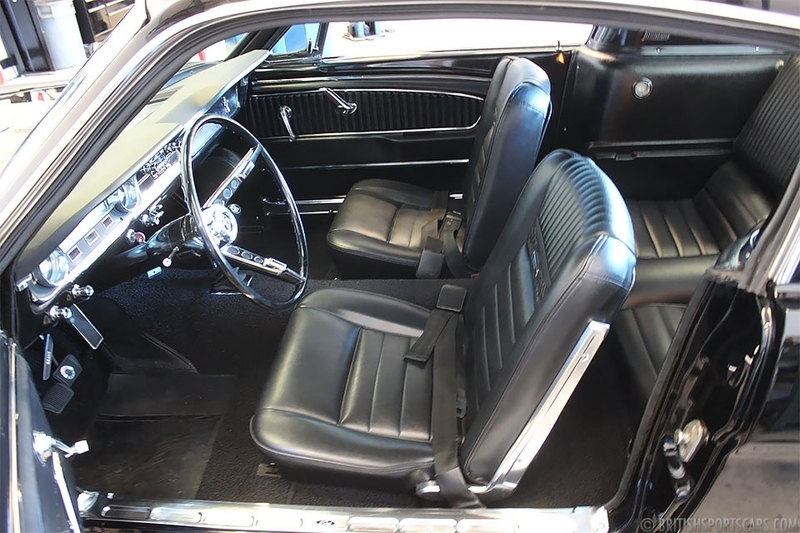 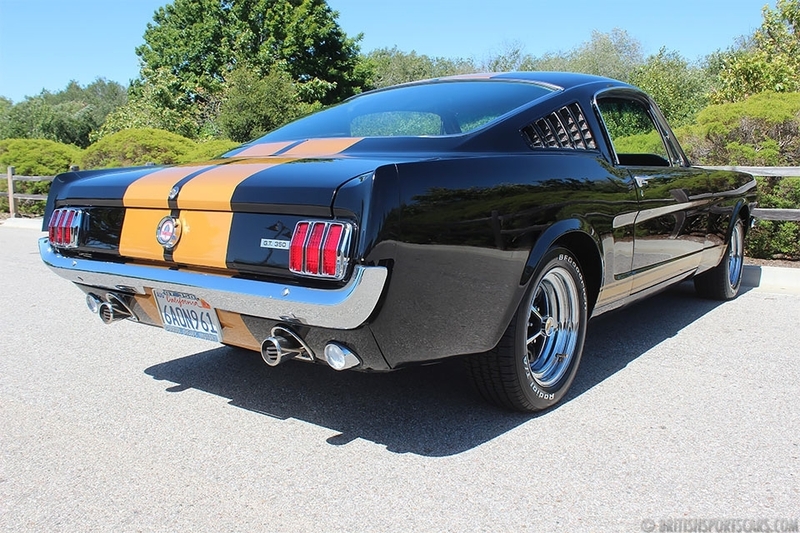 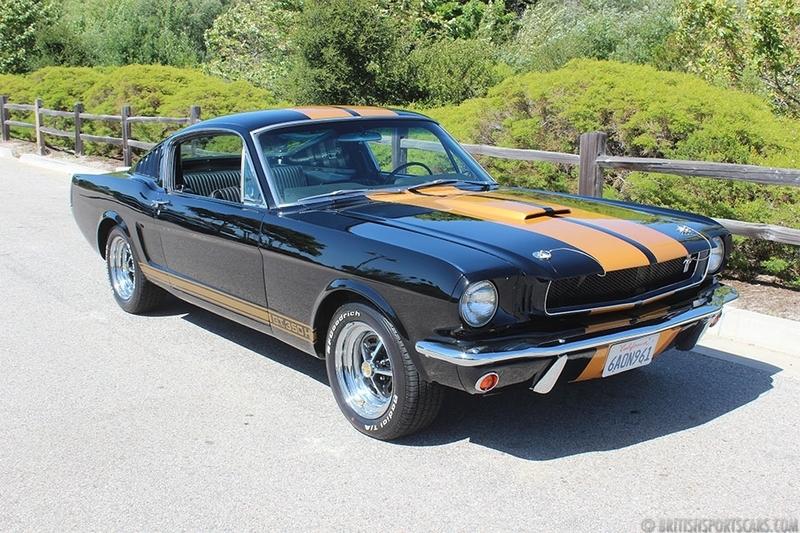 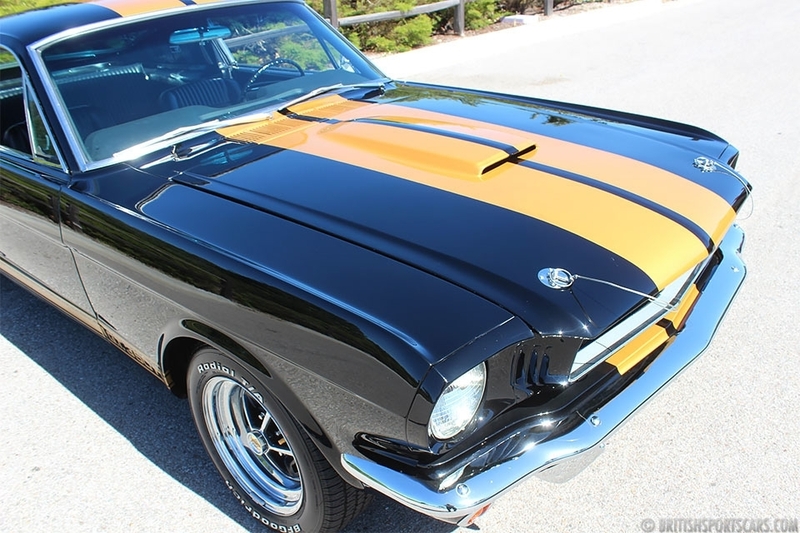 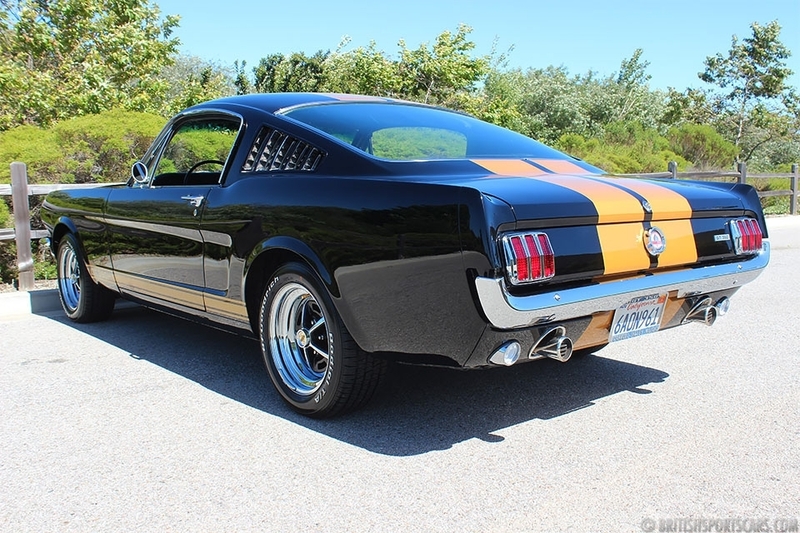 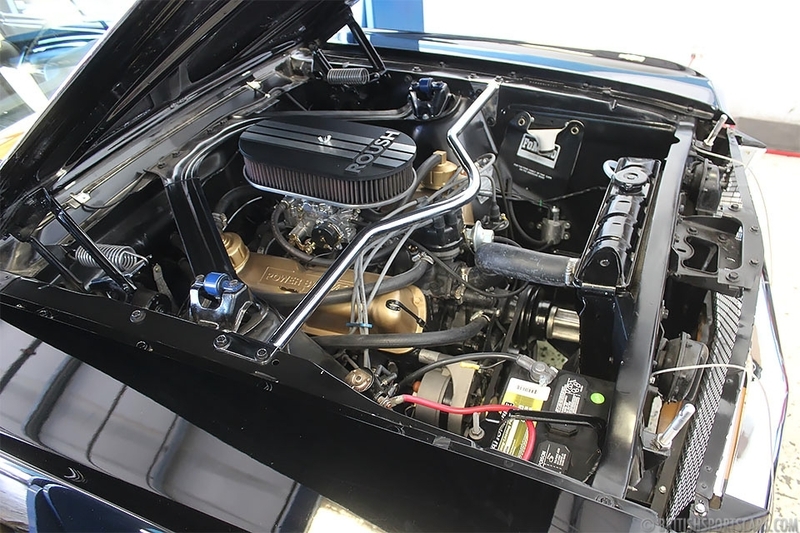 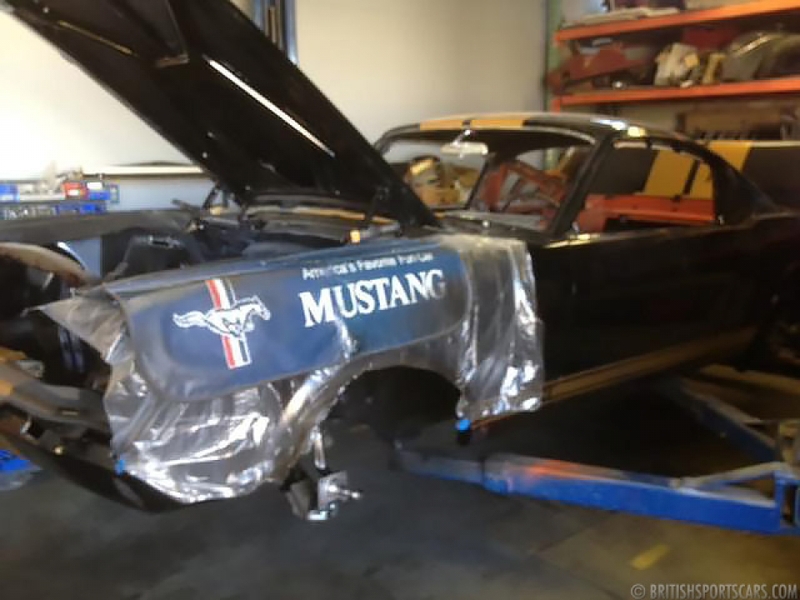 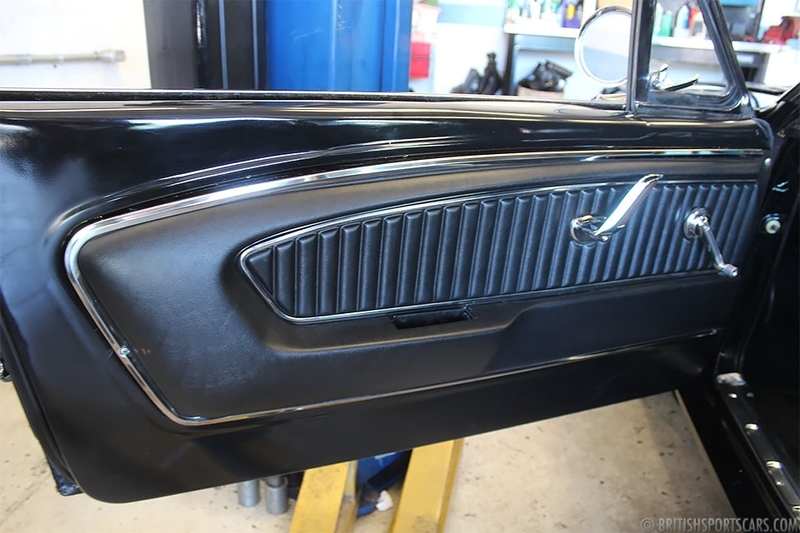 We are pleased to offer this 1965 Ford Mustang Shebly Hertz Tribute for sale. 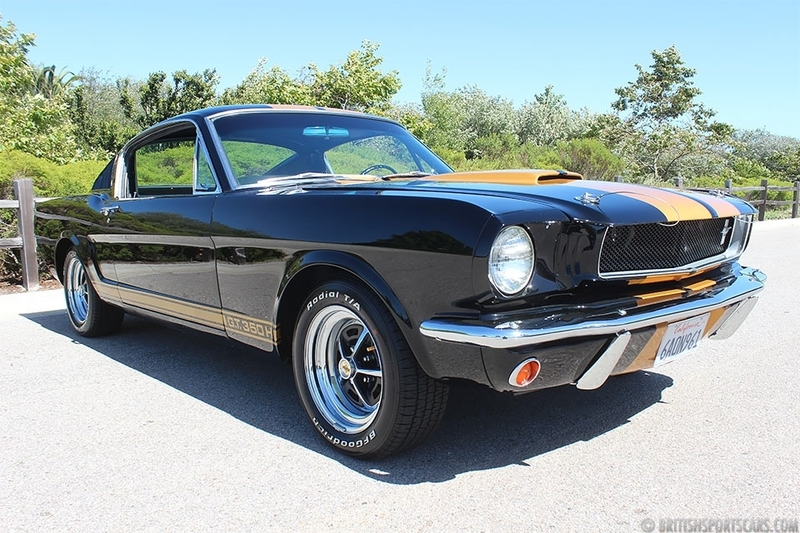 We're huge fans of the 1965/1966 Mustang Fastbacks as they are a very beautiful design and awesome-driving cars. 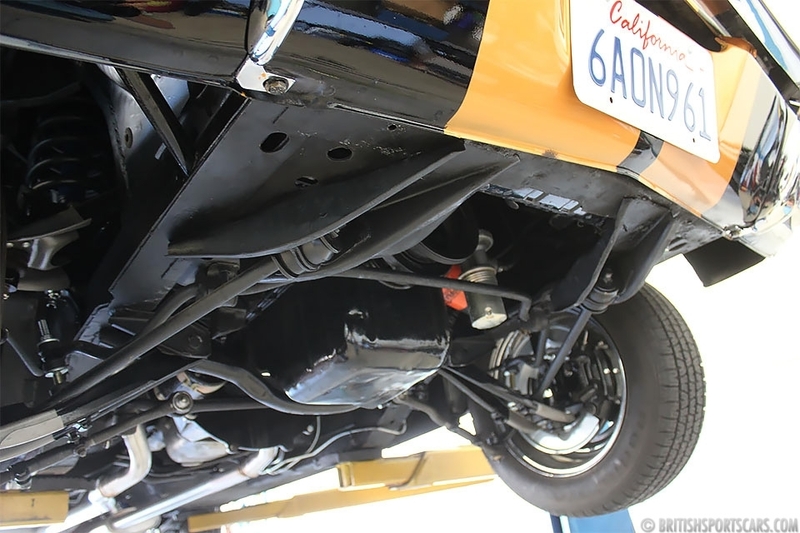 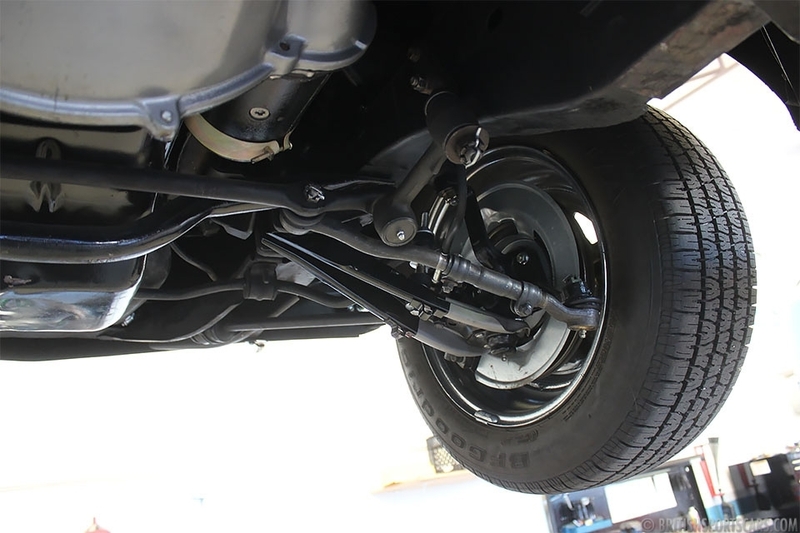 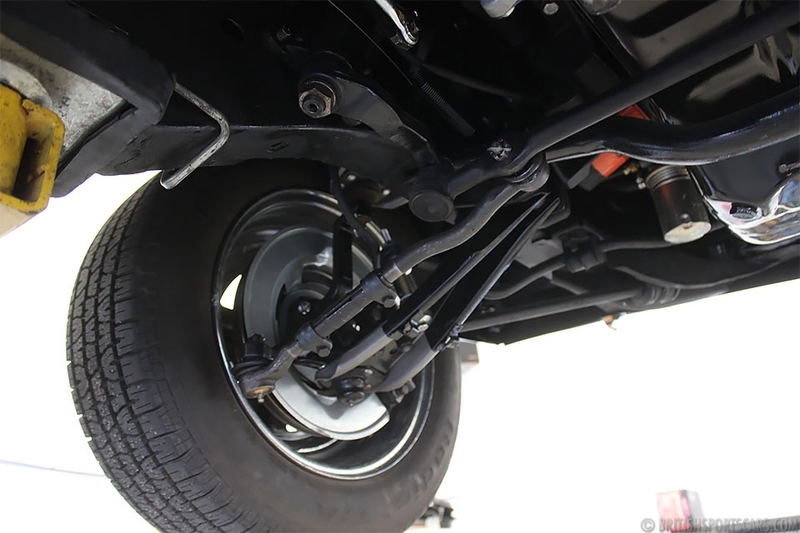 Reliability is excellent, and parts availability is amazing and not crazy-expensive. 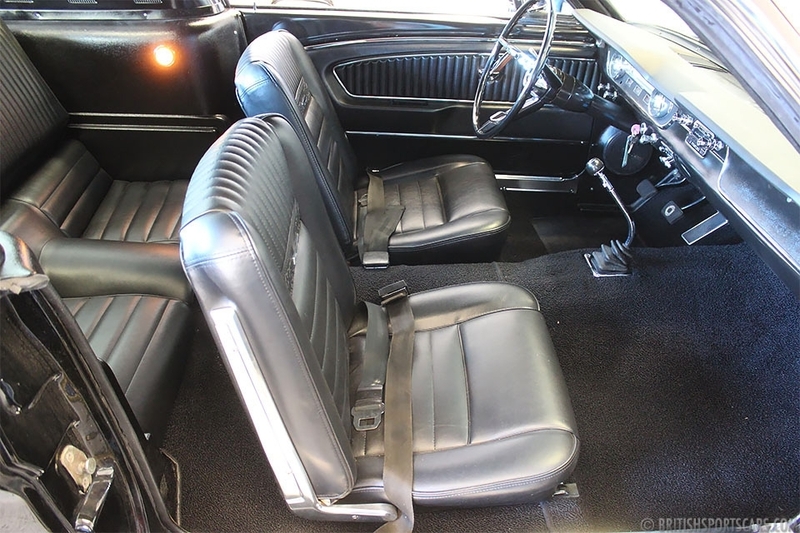 You can jump in one of these cars and comfortably drive around town or hit on the road and do a long trip. 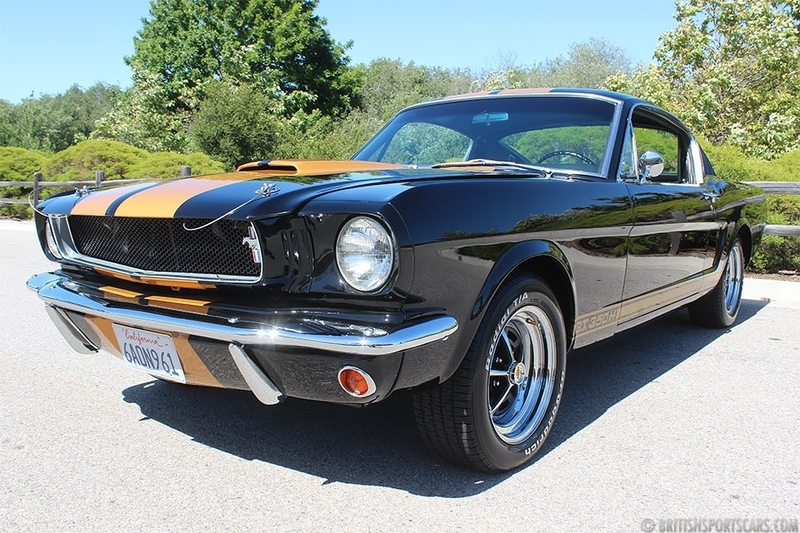 This particular Mustang is in beautiful condition and looks just as nice in person as it does in the photos. 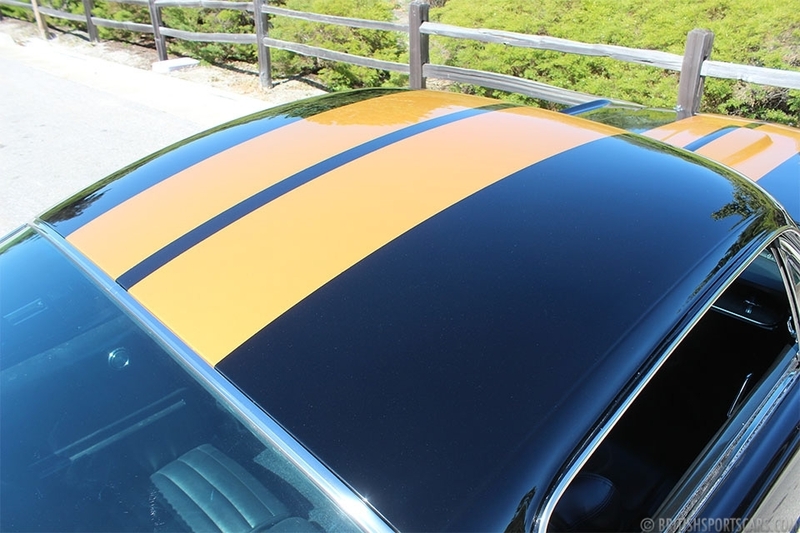 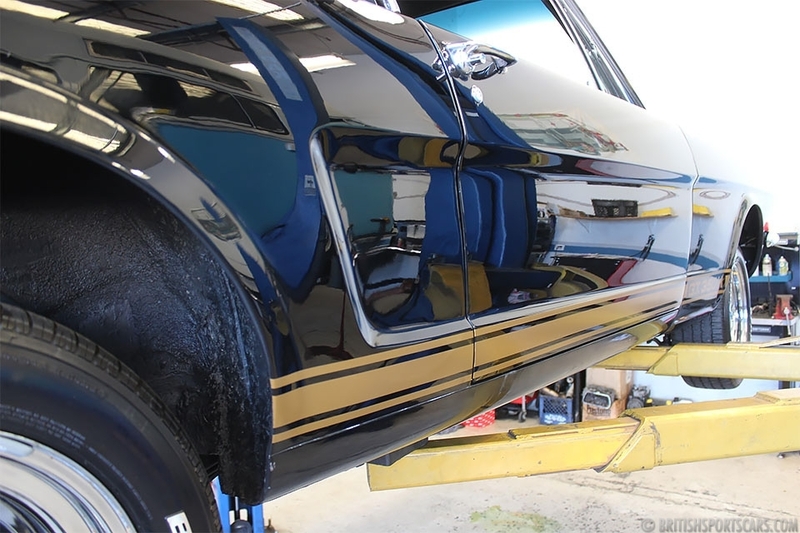 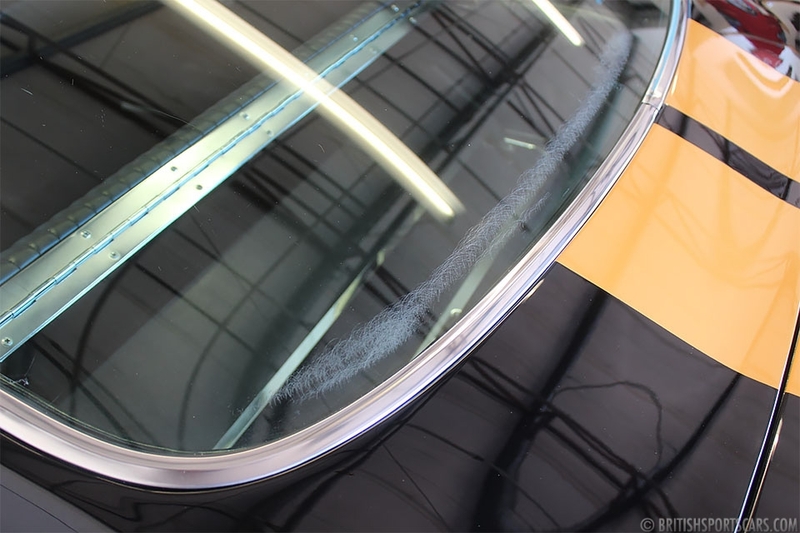 The paint is high-quality with great fit and finish which you can see in the photos. 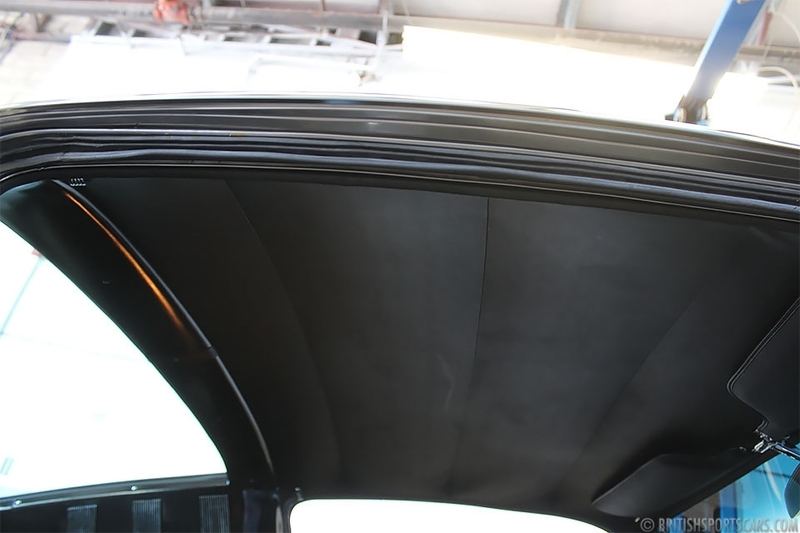 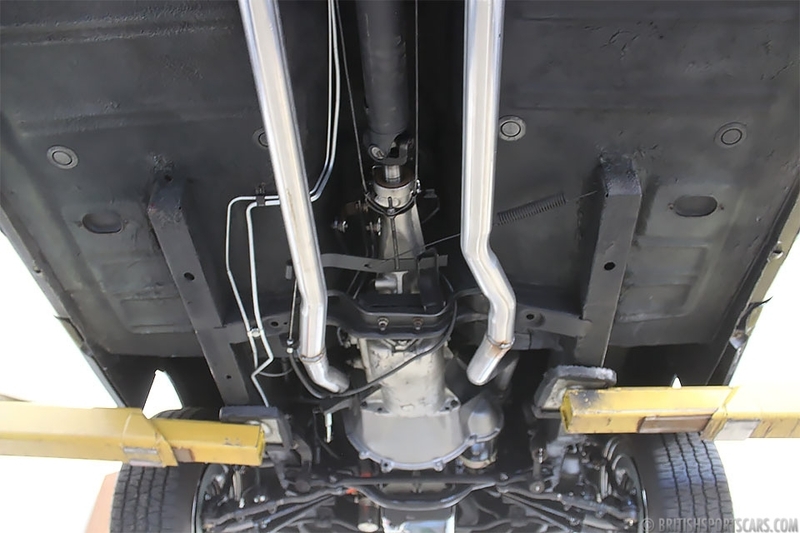 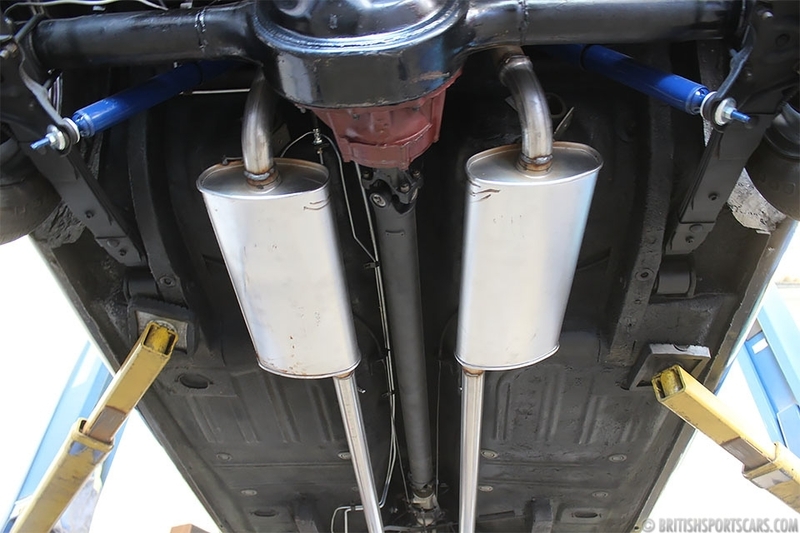 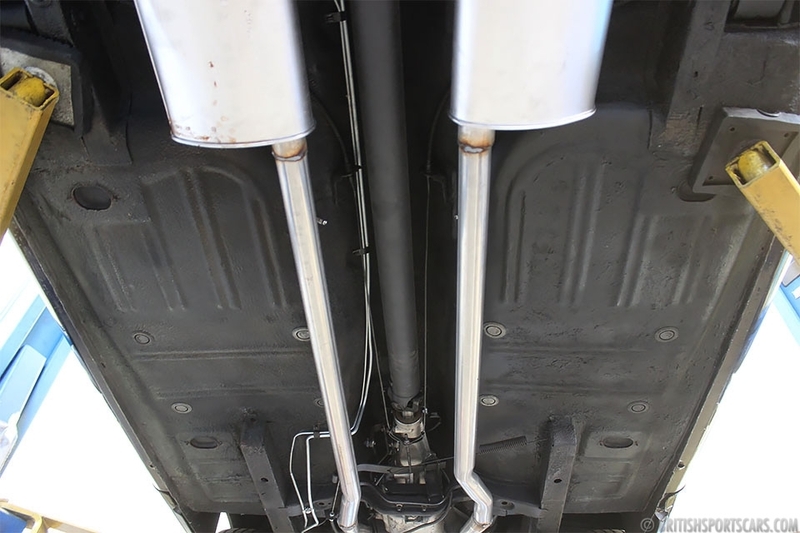 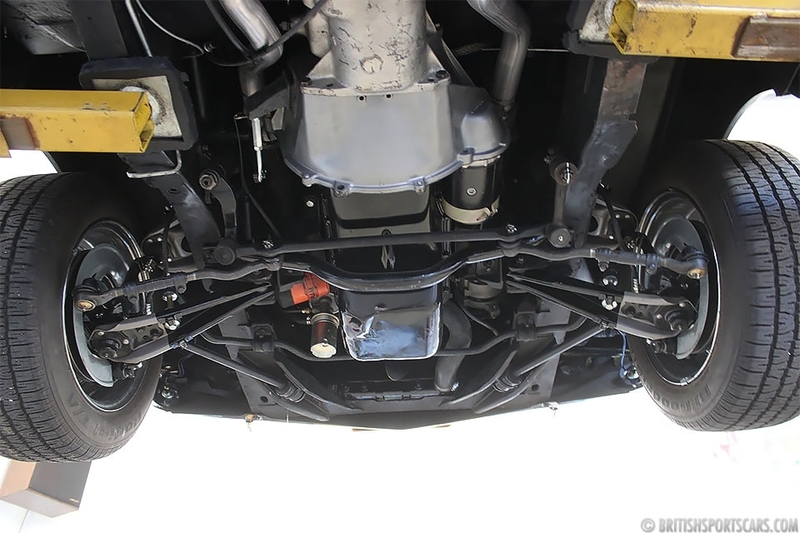 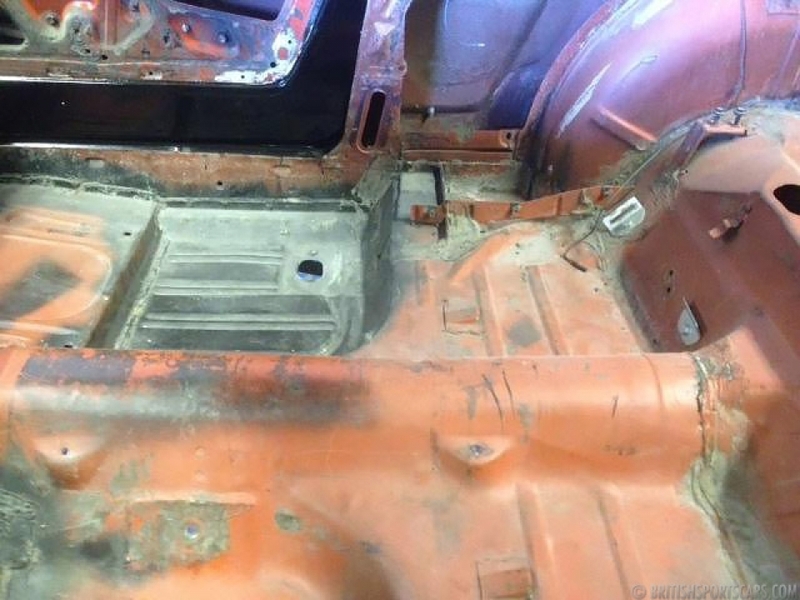 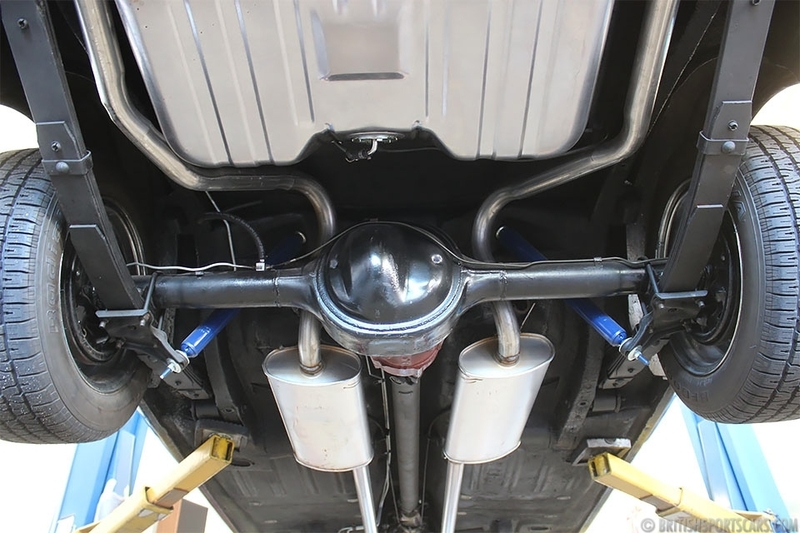 The body is very solid showing no rust or accidents. 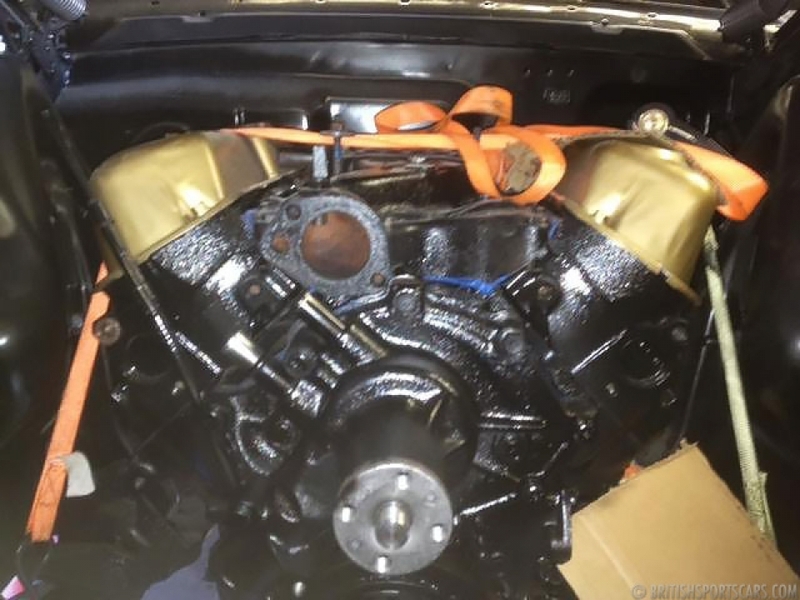 It is a genuine V8, 4-speed car. 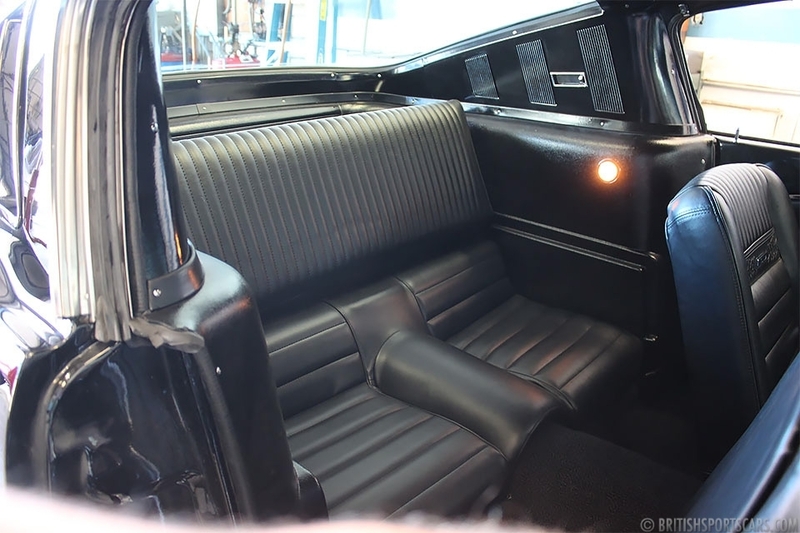 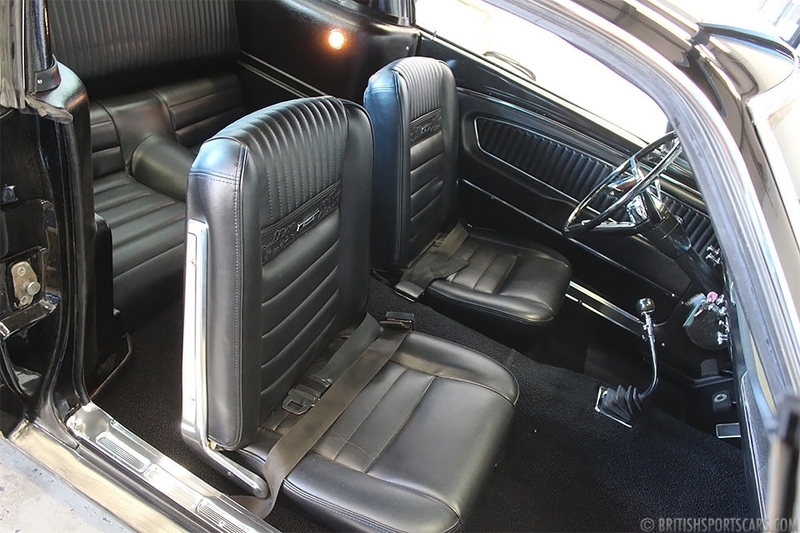 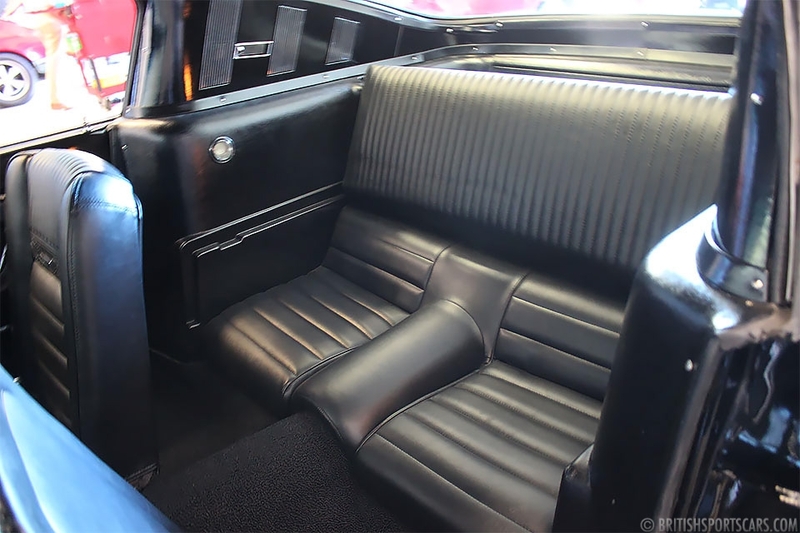 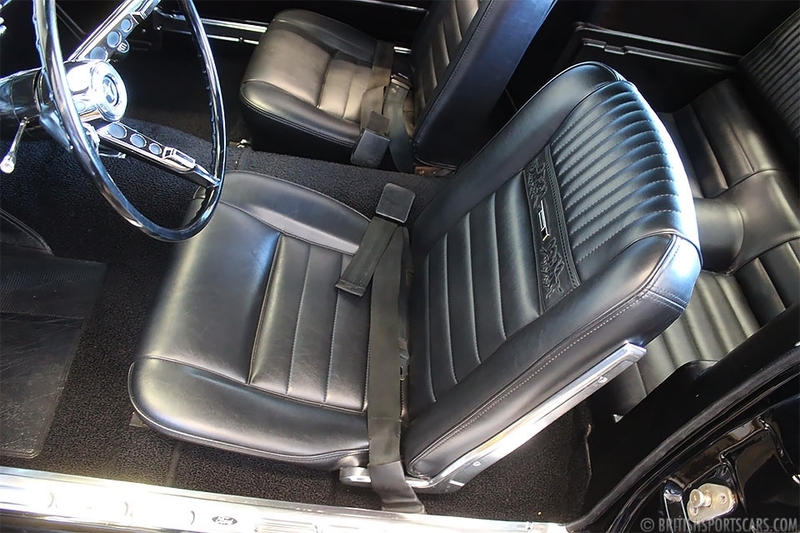 The upholstery is all freshly restored and looks very nice. 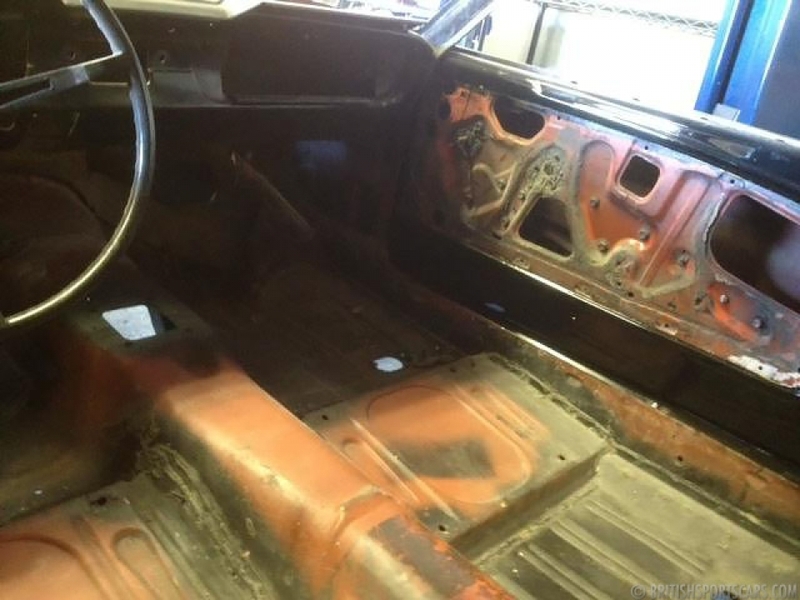 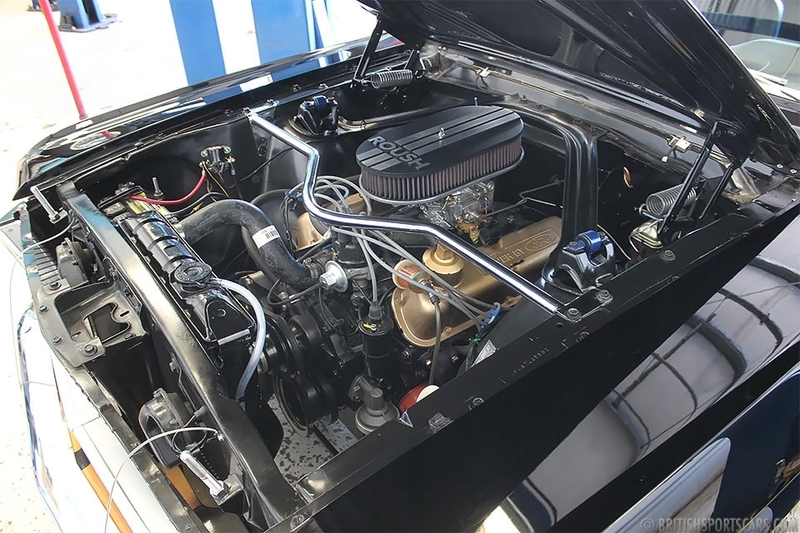 As you'll see in the photos, the car is fully restored and ready to drive and/or show.